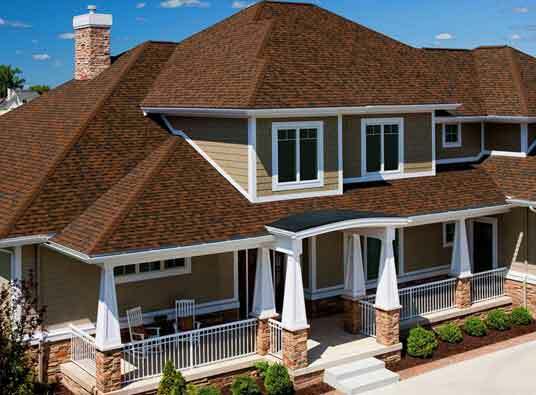 Triple Layer Protection® — A unique “triple layer” to reinforce the fabric overlays of the two shingle layers. Contact the top roofing contractors in Detroit to install this system for your home today. We offer a number of convenient financing options so you can get started right away. Call us at (888) 338-6340 or simply fill out our request form. We look forward to working with you.